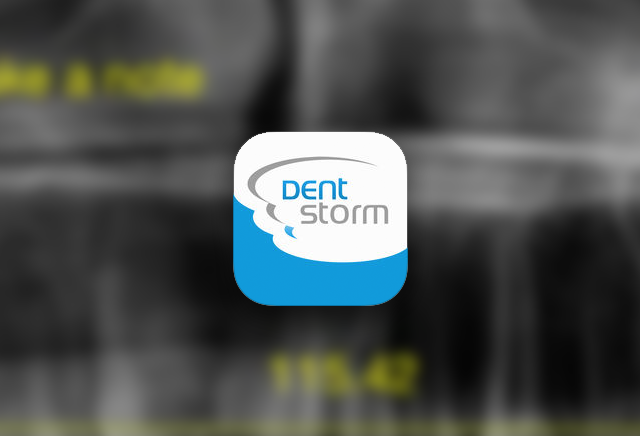 DentStorm is an online management system for dentists. The app helps dentists manage their practice by making patient information available on their iPad. With this new app doctors can share information confidentially with experts and X-ray facilities. Thanks to smart synchronization, files can be accessible on mobile devices and offline. Developed by Monkeytech.